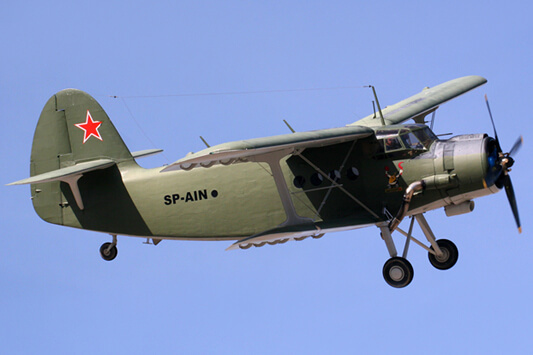 The An-2 was designed to replace the earlier and much smaller Polikarpov Po-2 as an agricultural and general utility aircraft and first flew in 1947. It was in continuous production until 2001. After approx. 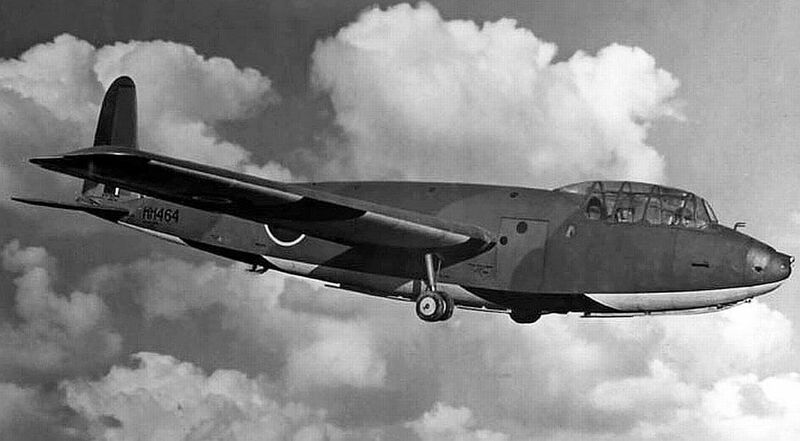 5,000 had been built in Russia, another 13,000 odd were built in Poland by PZL-Mielec. 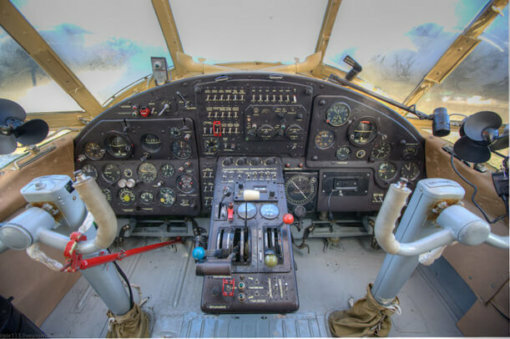 There have been several efforts to update the aircraft including turboprop versions, but none have surpassed the versatility of the original which remains in widespread service in many areas of the world. 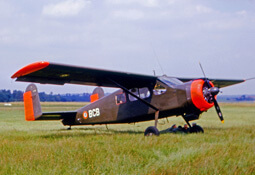 This title contains two flight manuals for the An-2, one in English and one in Russian, a detailed technical description manual in Russian, and two publicity brochures. The files have been scanned from the original documents, unless otherwise stated, and retain any colour pages. Flight Manual (Flight Exploitation Manual, in the Russian language) for the Antonov An-2, dated 1983 with approx. 102 pages. Technical Description Manual (in the Russian language) for the Antonov An-2, dated 1964 with approx. 448 pages. 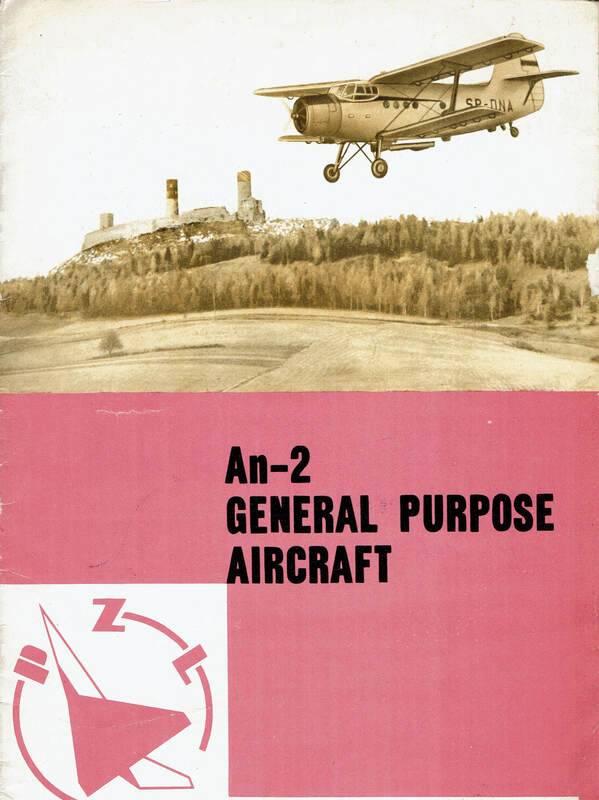 Motoimport (Polsh equivalent of the Russian Aviaexport agency) publicity brochure for the An-2 General Purpose aircraft, in the English language, undated with approx. 20 pages. Aviaexport publicity brochure for the An-2M Agricultural aircraft, in the English language, undated with approx. 9 pages.